In the past year, Stockport Council has worked with local people to develop and re-invent the park, in particular through investment from the Central Governments Safer Stronger Communities Fund. The park is undergoing much improvement, which has included the creation of a play area, perimeter fencing, comprehensive management of the mature tree stock, changes to land management techniques, installation of signage, an entrance feature, park furniture, refurbishment of the pavilion and the establishment of a permanent site-based Community Parks Officer. 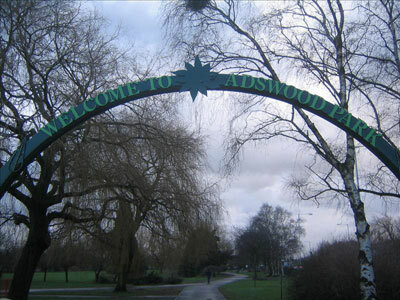 It is hoped that the Green Flag Award will further raise the profile of Adswood Park and, in doing so, encourage the local community to make use of and contribute towards the park’s wellbeing for many years to come.